They have released the free files for this Week: March 2nd, 2015. They’re available until midnight on the 8th March. Grab this weeks freebies from across Creative Market. Burn Baby Burn gives you the freedom to combine a plethora of different backgrounds, overlays, layer styles, and special effects in a nearly unlimited number of ways. You can also use the 10 wood backgrounds, 5 grunge vignette overlays, and 6 layer styles separately in your own work, bringing you huge value in one easy to use package. 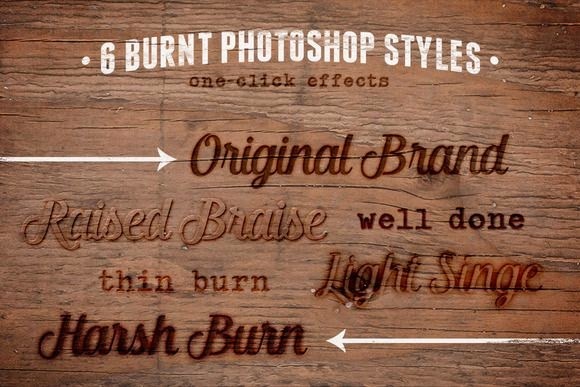 This weeks freebies 6 burnt Photoshop styles on creative market. 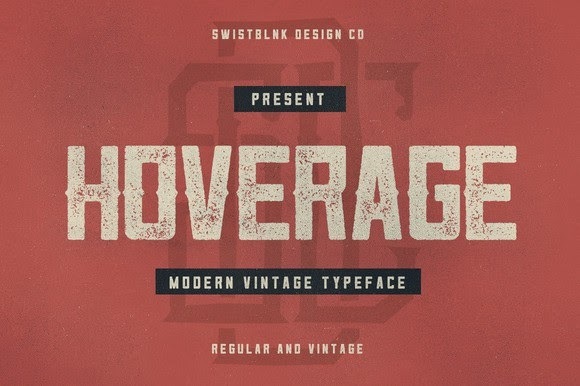 Hoverage typeface is this weeks freebies font on creative market. It includes 2 fonts; Hoverage Regular and Hoverage Vintage. Hand drawn set of wreaths and floral frames. 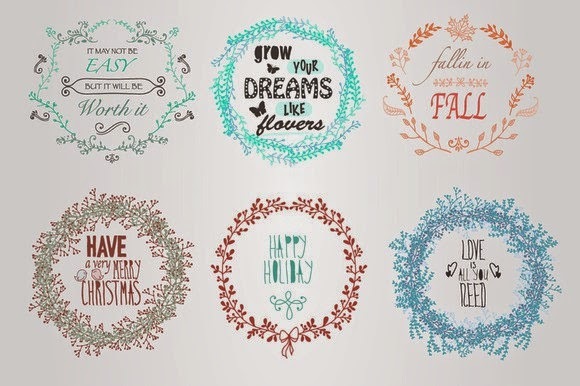 It includes 26 wreaths and 10 frames 300 dpi PNG transparent background. This weeks freebies graphics objects on creative market. 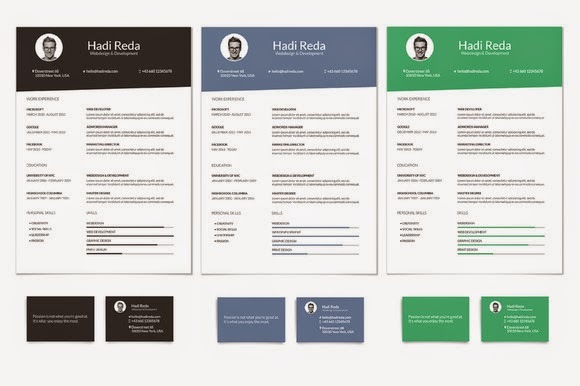 Clean Din A4 Curriculum Vitae / Resume Templates + Business Card Templates. This weeks freebies resume template on creative market. Vintage effects will add cool retro-looking and authentic effects on your photos just by few click. This weeks freebies graphics add-ons on creative market. SnapShop is a multipurpose WooCommerce theme for online store selling gadget and camera. With its modern design and advanced features, your store will be ready to snap all gadget and camera enthusiasts to be loyal customers. Item Reviewed: Grab this Weeks Awesome 6 Freebies 2 March 2015 9 out of 10 based on 10 ratings. 9 user reviews.